The current product range includes numerous innovative and technologically mature drive and gear solutions. 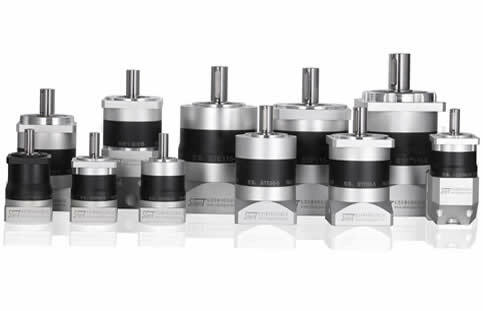 We now offer twelve different planetary gear series for the sectors economy and precision. As a competent technology partner, we develop and manufacture highly precise gear parts as well as specialised gearboxes – adapted precisely to your speciﬁc needs.Please contact us if you have any questions.We’re happy to help. We declare concrete quality goals - under the We are in a process of continuous improvement – responsibility of the management and involve- and we connect the large steps of innovation of all employees as well as consideration with the small steps of continual optimisation of the quality of work. We maintain and document a comprehensive. We put emphasis on a highly motivated and quality and environment management system qualiﬁed team. In addition to training and that comprises all phases of the rendering goods instruction, our employees receive authority and services.